Excellent shot ! 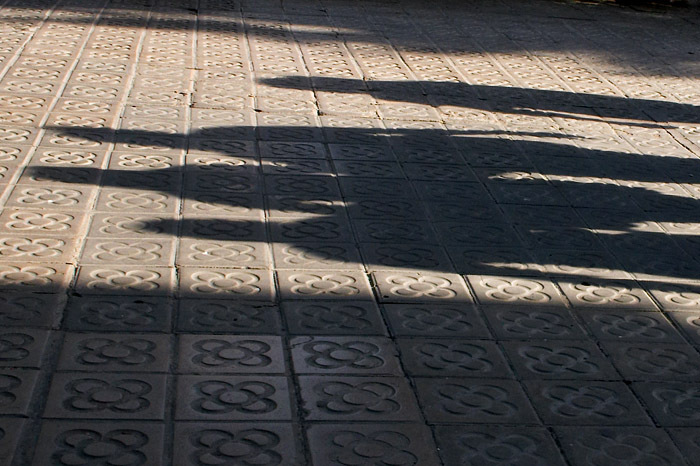 I love the contrast between the sunlit pavement and the shadows of these people. Vas fer la foto al moment just o la vas preparar? Totes dues opcions són bones, per a mi.